Who is Country Club actually? And guess what? 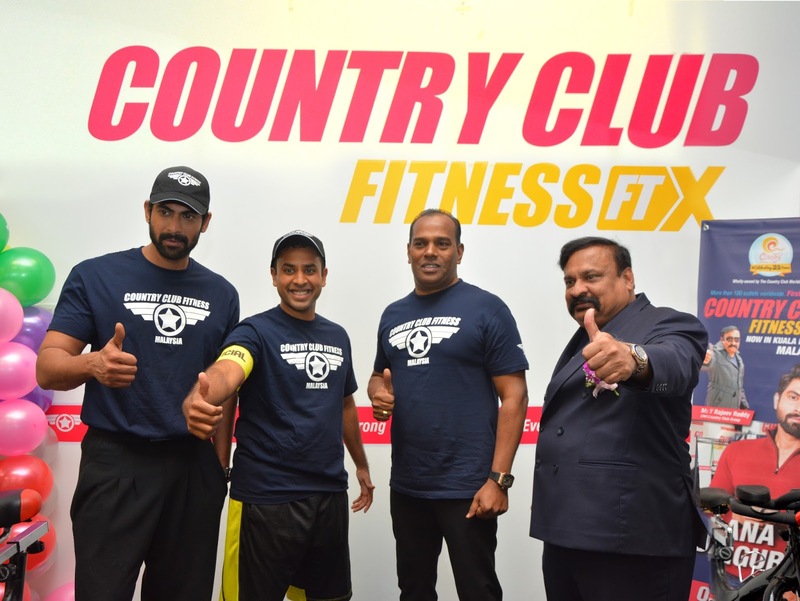 Country Club Group known for its clubbing, resort and fitness properties across the world enters Malaysia with its unique fitness concept Country Club FTX. Yes, new fitness club in town! The brand that originated from Hyderabad, India, already has more than 100 outlets worldwide including 25 fitness centers. Such a WOW right? Country Club Fitness FTX is located in Bukit Bintang, and aims to get Malaysians to be fit and healthy, with their unique technology from Australia, and a 45-minute functional training exercise for optimal benefits. 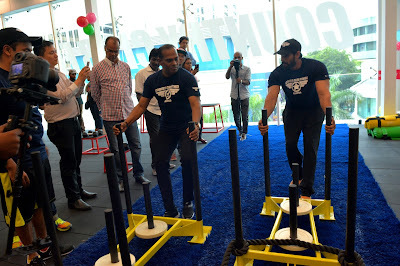 The launch was graced by guests-of-honour, Datuk M. Saravanan, Deputy Minister of Youth and Sports, Y. Rajeev Reddy, Chairman and Managing Director, Country Club Group, Y. Varun Reddy, Chief Operating Officer, Country Club Group, and Indian movie star Rana Daggubati (Bahubali Fame). 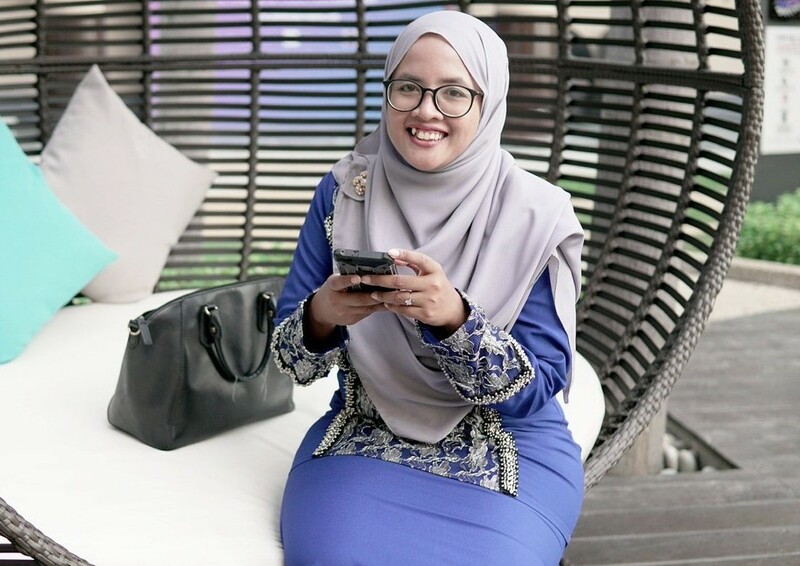 “I recall my first visit outside India was to Malaysia at the age of 20 and it was love at first sight. Malaysia and India historically have shared strong trade relations and similar socio-economic values and cultures. Thus, it gives me great pleasure and happiness to be back in Malaysia! Country Club, today, has over 475,000 members across India and the rest of the world. We are the pioneers in the field of specialty services including holiday destinations, clubbing, social events, health and fitness. Our footprint spans over 50 cities across India and over 25 destinations internationally,” said Mr. Y Rajeev Reddy, Chairman and Managing Director, Country Club Group. “I am confident that you all will love the experience at our world class FTX Fitness centre right here in the heart of the city. I take this opportunity to thank Datuk M. Saravanan for gracing this occasion and look forward to forging stronger relations with Malaysia and the Malaysian Government,” added Mr. Y Rajeev Reddy. 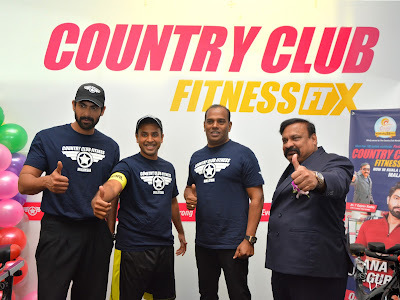 “Country Club Fitness FTX is the first exclusive functional training studio in Kuala Lumpur which offers a radically different fitness method to burn high calories, cut fat rapidly, build stamina and endurance, improve body balance, enhance joint mobility, tone your muscles, and to shape a person’s body in an efficient manner. This functional studio is the first of its kind and combines technology with HIIT – Hi interval intense training,” shared Mr. Y Varun Reddy, the Chief Operation Officer of Country Club Group Rana, who sported a well-toned body with very defined six packs, delighted over 200 fitness fans who came to meet him at the Country Club Fitness’ 45-minute HIIT workout demonstration at the launch. “I am glad to be here in Malaysia to witness the launch of this fitness centre, as well as to share my workout demonstration with all of you. Maintaining my body figure is part of my job. 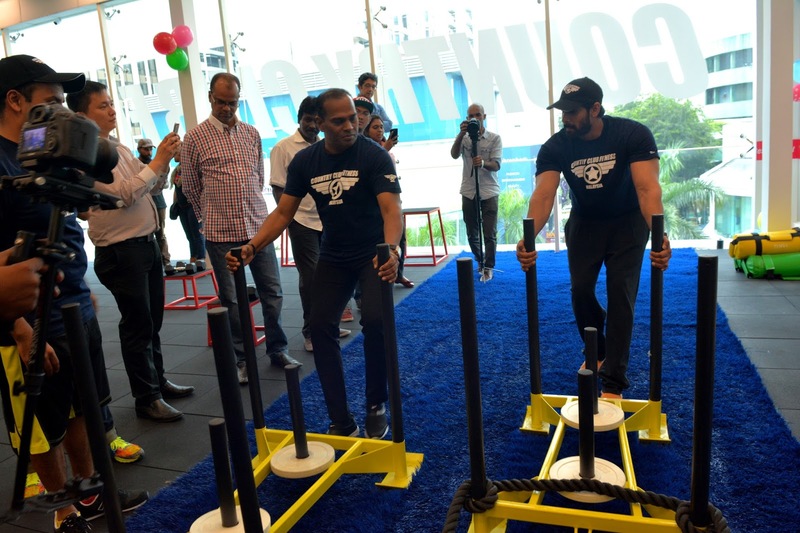 Because of my time limitations, I am very glad to have discovered this 45-minute functional training, which can give great results while make the most out of my time in the gym,” said Rana Daggubati. For more information please visit www.countryclubindia.net.